Dario Loison and Sonia Pilla represent the third generation of Loison. He is the entrepreneurial genius, she is the romantic and wistful soul. Together they export the tasteful Italian lifestyle in 40 countries all over the world. What is the relationship between confections and art at Casa Loison? Sonia added an additional advantage to Loison products: the Artistic Value with her personal tribute went to Venetian Art and its great masters. Panettoni but not only! 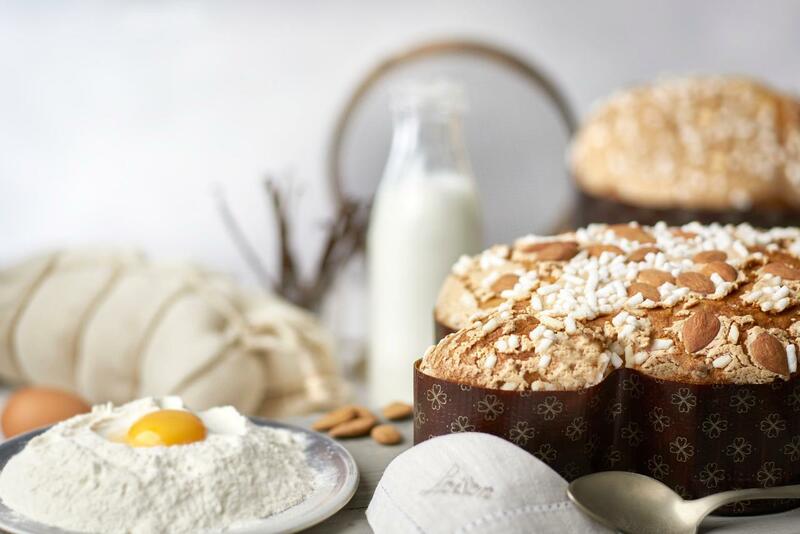 From the buttery Pandoro to the Easter Colomba, moving to the softest Veneziane to taste all year, then to end with the fine Biscuits all butter. And on Christmas discover al the gift boxes. Whether it's a gift or a simple moment of taste, Loison is always beside you. 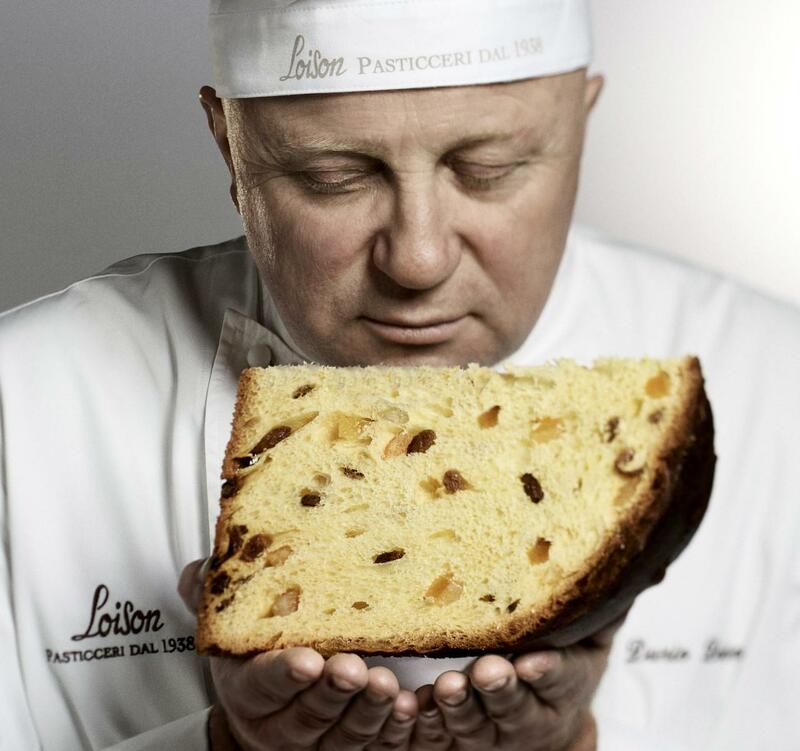 What a better way to have the Loison Panettone always at your fingertips wherever you are? Now it is even easier to find us all around the world. 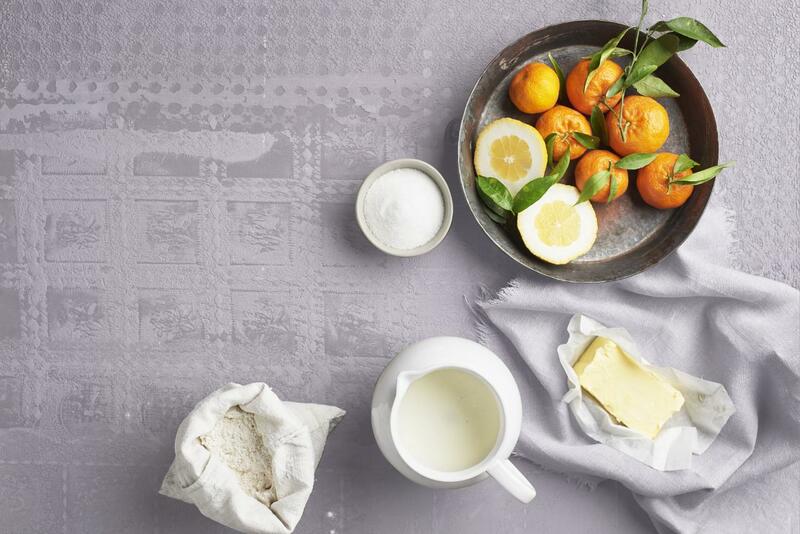 Loison is a company that wants to remain true to its artisan roots, even when it reaches out to the international market: "tradition and innovation", "substance and creativity" and "roots and evolution" are the slogans that guide our everyday work. The quality of the preparation consists in respecting the slow and long times: 72 hours of patient wait, today like as in the past; a process which is not forced and which, therefore, respects the exclusive sensory qualities. A lot of products, many flavors and many sophisticated packaging. Definitely you will not be bored browsing the Loison's catalogue. 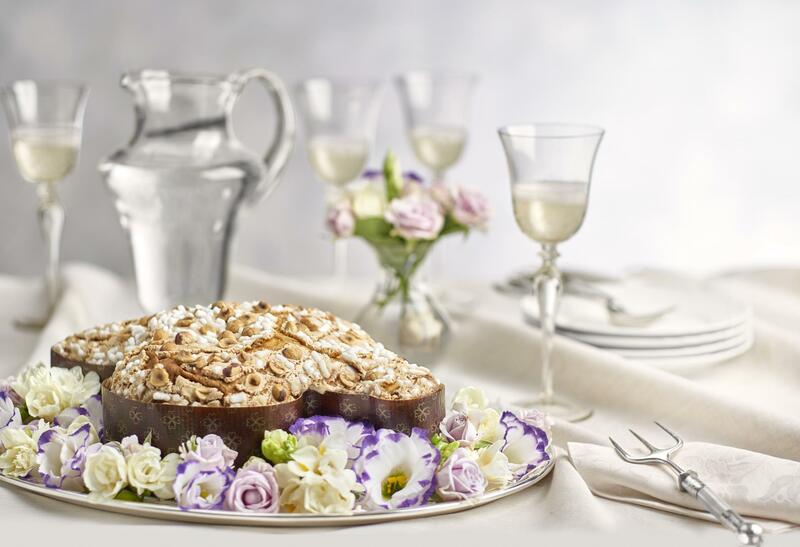 So don't lose the occasion to find out also the Dolci Regali and the Biscuits line. For those who do not love the traditional press, Loison make innovation in communication. This is why Panettone is synonym of Culture an Actuality. 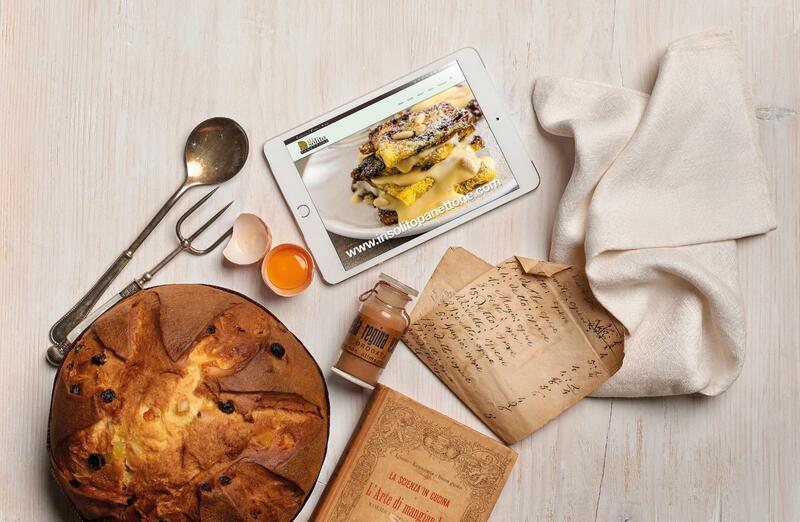 Discover what the Italian and the foreign journalists write about us!